Wynn Nightlife announced today, via a video posted on its social channels, that it has extended Diplo's exclusive Las Vegas residency for an additional two years. The GRAMMY-winning superstar producer/artist/DJ and Wynn resident DJ since 2012, will continue performing at Encore Beach Club, XS and Intrigue nightclubs through 2019. "Diplo is one of the most dynamic forces in music today and we are thrilled that he will remain a part of the Wynn Nightlife family," said Alex Cordova, Wynn Nightlife Executive Vice President and Managing Partner. "Our longest-running resident, he continues to be one of the biggest draws at our venues." "The Wynn has been my second home," said Diplo. "I grew up there as a DJ and I feel like they have created the culture in Vegas around electronic music and parties over the last few years. I'm so excited to be there for two more years and be a part of even crazier and more fun parties as the clubs grow." 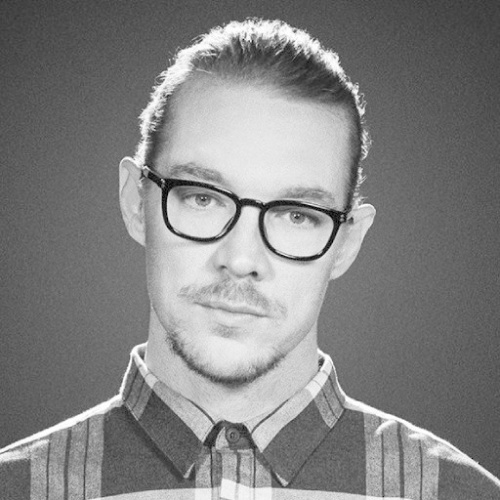 Diplo began his career as a DJ in Philadelphia achieving success working as a producer and co-writer on M.I.A. 's 2007 album, Kala, which included the Diplo-produced hit "Paper Planes." He's since become an in-demand studio collaborator working with such artists as Beyoncé, Britney Spears, Justin Bieber, Ariana Grande, Gwen Stefani, Shakira, and Snoop Dogg, among others. With Major Lazer, his project with Jillionaire and Walshy Fire, he is responsible for "Lean On," one of the most successful songs of all time.